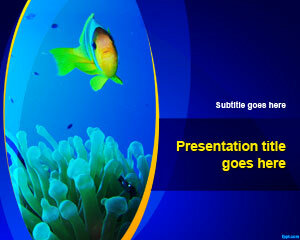 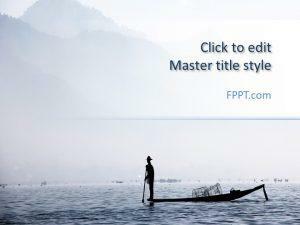 Aquarium PowerPoint Template download is a free aquarium image for Power Point presentations. 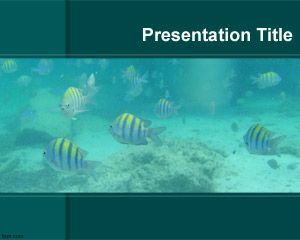 This free aquarium Power Point template has a nice aquarium photo taken on Cococay near Nassau. 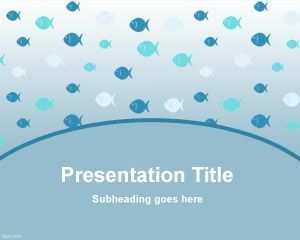 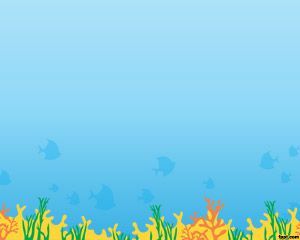 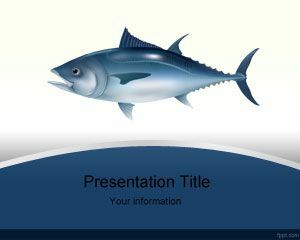 This template is beautiful for presentations that require fish images in the slide or any other Aquarium illustration, for example to be used in popular aquariums like Washington Aquarium or Sydney Aquarium presentations.